Teaser trailer added for upcoming MBC drama series “Less than Evil” (English title) starring Shin Ha-Kyun and Lee Seol. 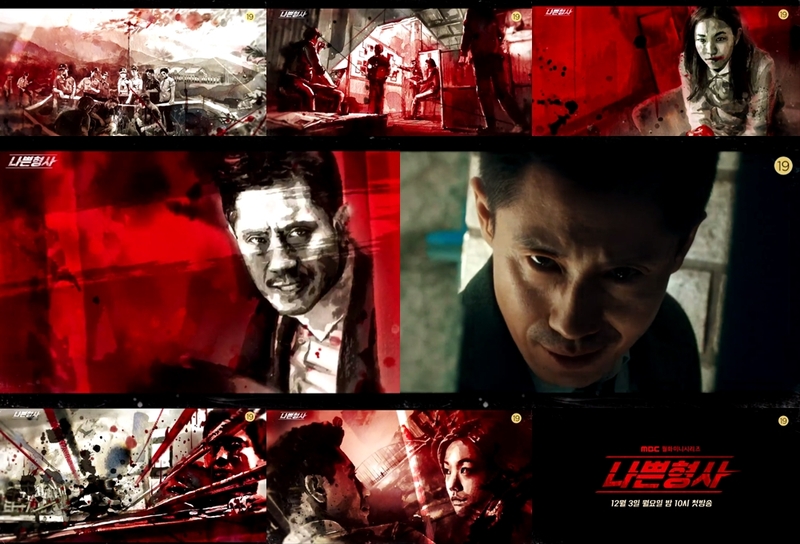 The drama series is a remake of U.K. television series “Luther.” Somewhat unusual for a drama series that will air on one of Korea’s three major broadcast networks, ep.1-2 of MBC drama series “Less than Evil” has received an R rating which means those under 19 years old should not watch the episode. “Less than Evil” first airs December 3, 2018 in South Korea.